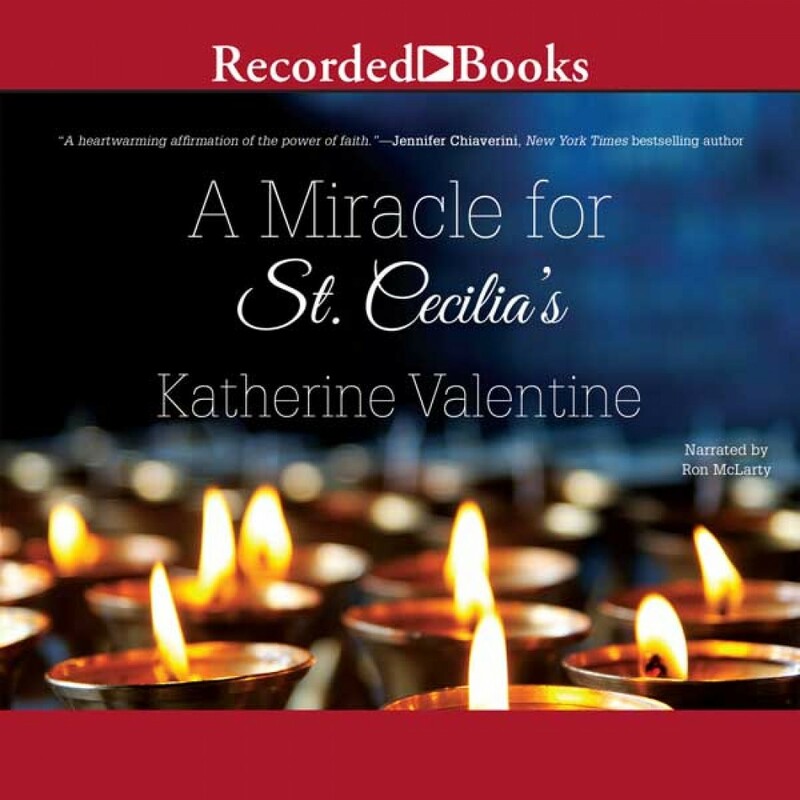 A Miracle for St. Cecilia's | Katherine Valentine | Audiobook Download - Christian audiobooks. Try us free. A Miracle for St. Cecilia's is a heartwarming story that all lovers of Christian fiction will find uplifting and entertaining. St. Cecilia's, an old, outdated Catholic Church in a small New England town, is about to be closed down, much to the dismay of the faithful townsfolk. What will become of Father James Flaherty and the aging Father Keene-and what of the flock? When faith and hope endure, even miracles are possible.